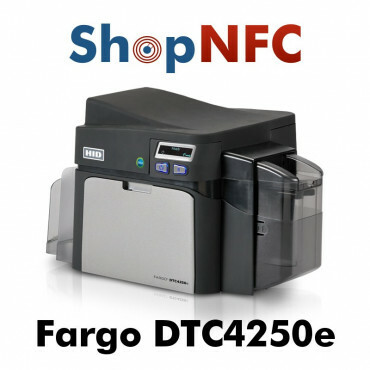 Printers equipped with internal encoder for programming NFC tags in various formats. 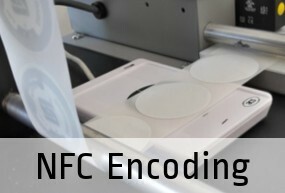 Printer with NFC encoder, for printing and simultaneous encoding of NFC labels. 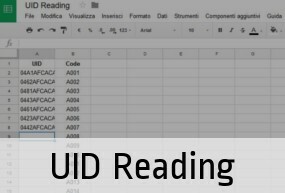 Software, Reader and 500 NFC stickers included. 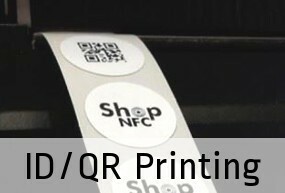 Starter kit for printing and encoding NFC labels. Includes: thermographic printer, software, black ribbon, technical assistance and 1000 NFC Sticker. 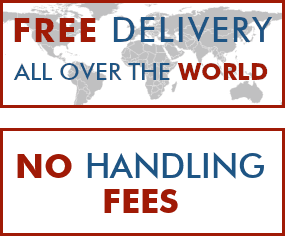 Thermal transfer printer for plastic cards in PVC or PET, size CR80 or CR79. 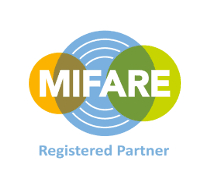 Embedded NFC reader/writer for ISO 14443-A (NTAG® e MIFARE®) NFC chips.